We hope you fall head over heels for these easy copycat recipes, perfect for your next pizza party. The best thing about pizza recipes is that they are as simple as can be. Whether you decide to make a scrumptious crust from scratch or pick up a pre-made crust from the grocery store, once you pick out your favorite ingredients, you are essentially set to go. Another great thing about simple recipes for pizza is that they are a speedy dinner idea that is so very customizable. Got hungry kids? Pick out there favorite toppings and get started on a meal that will leave them begging for more. Feeling a bit more sophisticated? You can add whatever you like to your pie to really make your culinary craft shine. So take a peek at our very handy indeed round up of delicious recipes for your next pizza party. In my very humble opinion, there's always a reason to celebrate. I'm from a big family, so there are plenty of birthday parties, college graduations, new jobs and more occasions to get the whole gang together all the time. Our meal of choice? Do you even need to ask? Pizza, of course! The humble easy, cheesy pizza pie has my heart...it always has and it always will. It reminds me of childhood, I enjoy it well into adulthood...no matter what toppings I favor at the moment, like sausage or pepperoni, a great crust made with quality ingredients never goes out of style. There's just something so crazy comforting about pizza...I could eat it almost every single day (but in the interest of not completely letting go of my waistline, I'll refrain). But I am all for enjoying what you love in moderation. So, I'll cook up my dish of choice...one of these fabulous pizza recipes. They're inspired by some of the very best restaurant recipes AllFreeCopycatRecipes.com has to offer. Why spend money on a pizza when you can create your very own classic slice in the comfort of your own kitchen? Scroll down for the entire collection, and enjoy! 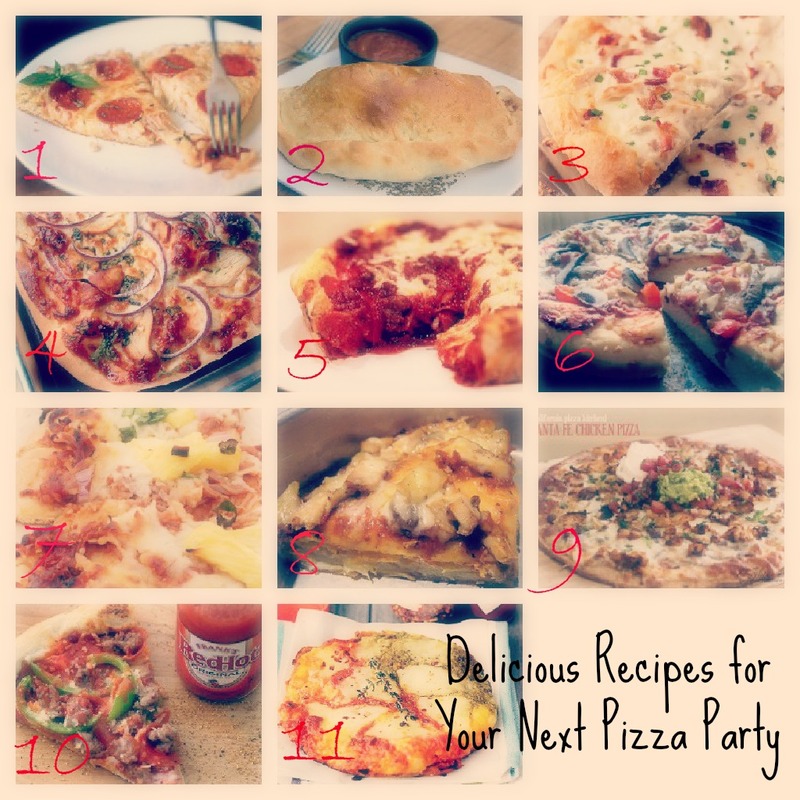 Did your favorite pizza recipe make the cut? Be sure to let us know in the comments.